Home equity loans an extremely useful tool for homeowners looking to make use of some of the equity that they have built up in their homes. With a home equity loan, you can receive a lump sum of money which can be used a number of purposes including consolidating debt or paying off other expenses. At Matrix Mortgage Global, we can help you with many kinds of mortgage solutions including home equity loans. When you apply for a home equity loan, you are able to access up to 85% of your home’s equity. Rates on home equity loans tend to be higher than traditional mortgages, but the terms are shorter. They are a good solution especially for those with poor credit, since the only criteria you need to meet is to have equity in your home. 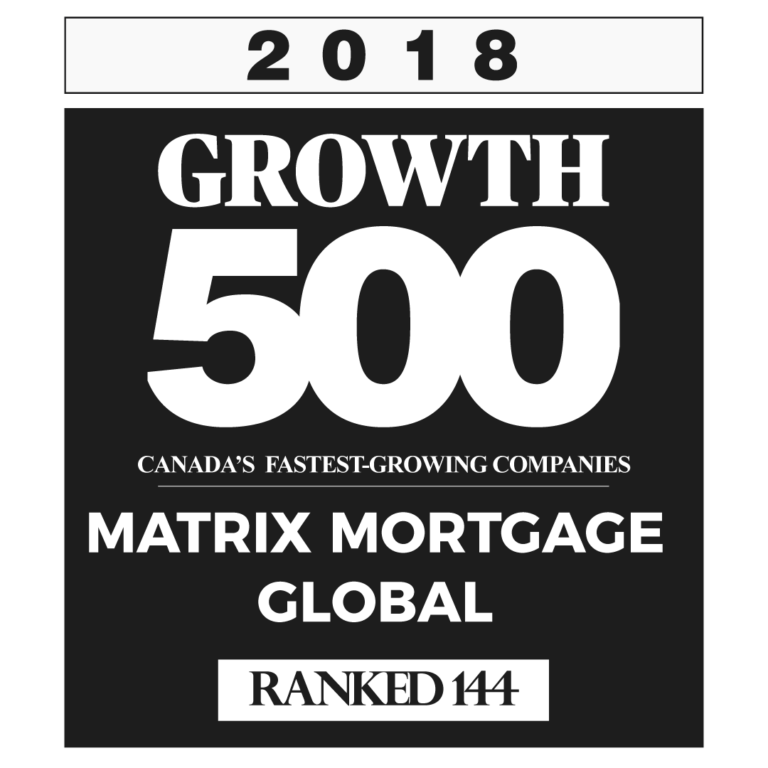 The team at Matrix Mortgage Global is committed to helping you find the mortgage solution that works best for you. We can show you strategies to help you access the cash you need and help you improve your financial situation. Many people think that they can’t access the equity in their homes because their credit isn’t good enough, but the truth is that even if you have declared bankruptcy you can still get a home equity loan. Use the money from this loan to pay off higher interest debt, income tax arrears and liens. Or use it to make needed repairs or to invest in an income property. The choice is yours. At Matrix Mortgage Global, we offer home equity loans and a whole host of other mortgage solutions. Let us help you find the strategy that is best for you. When you consult with one of our expert mortgage advisors, they assess your financial situation and put together a custom plan just for you. They will explain the details of any product that they recommend and answer all of your questions. We more than 50 lenders we can shop around and compare rates to ensure that you are getting the best terms and the best rates for your situation. If you want to know if a home equity loan is the right option for you, call us today for a free consultation.